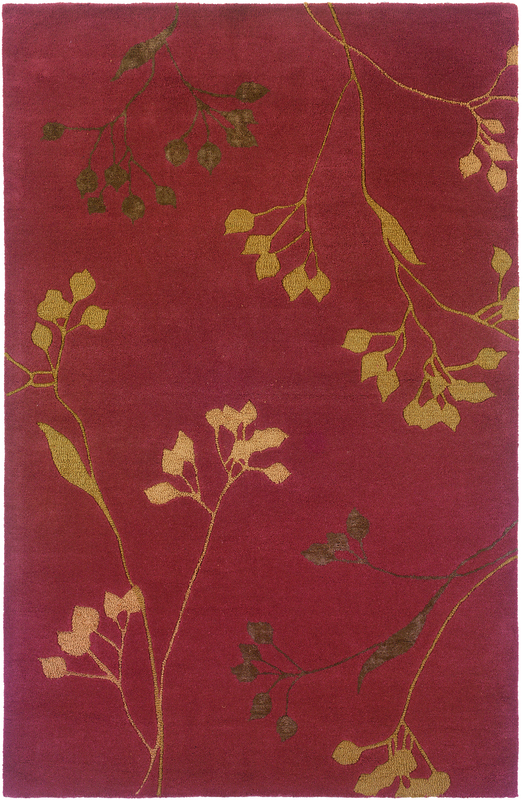 The Ventura Collection by Sphinx of Oriental Weavers contains a beautiful array of hand tufted rugs in warm hues and earthy colors. 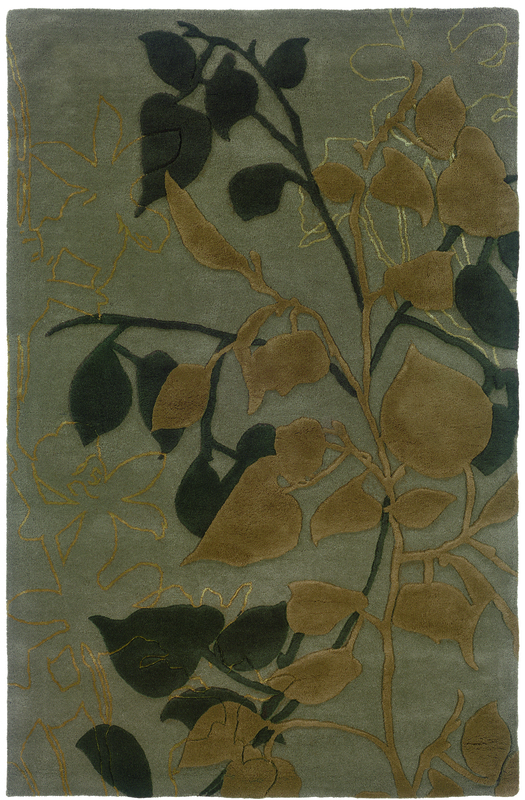 Taking inspiration from nature and all things botanical, this collection features delicate leaf and floral designs, as well as geometric prints. 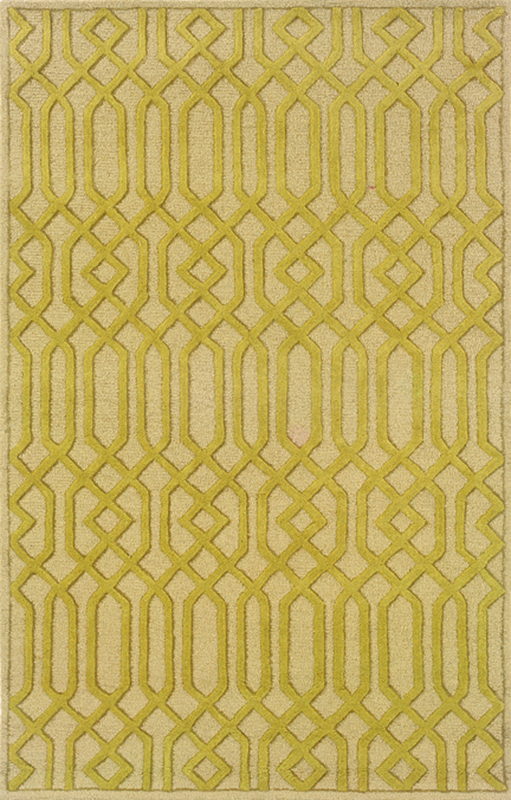 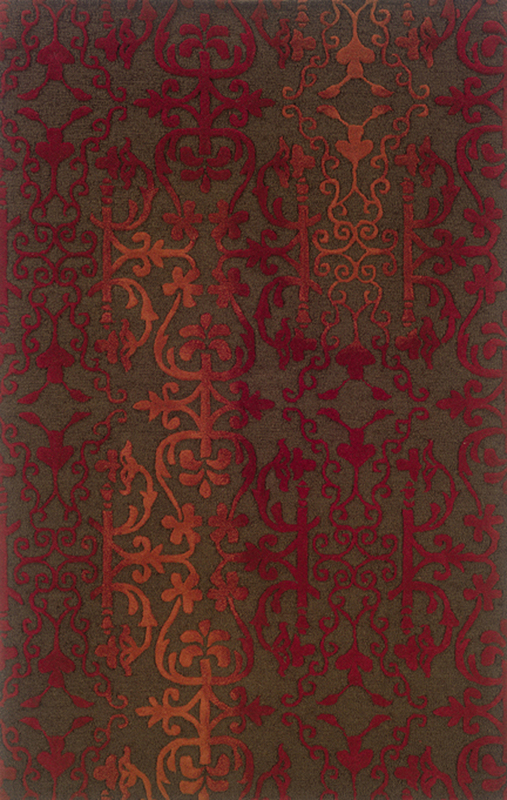 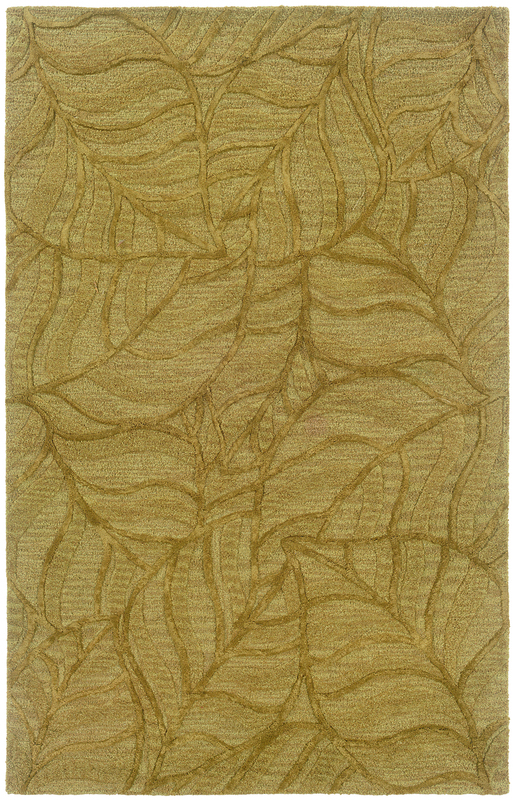 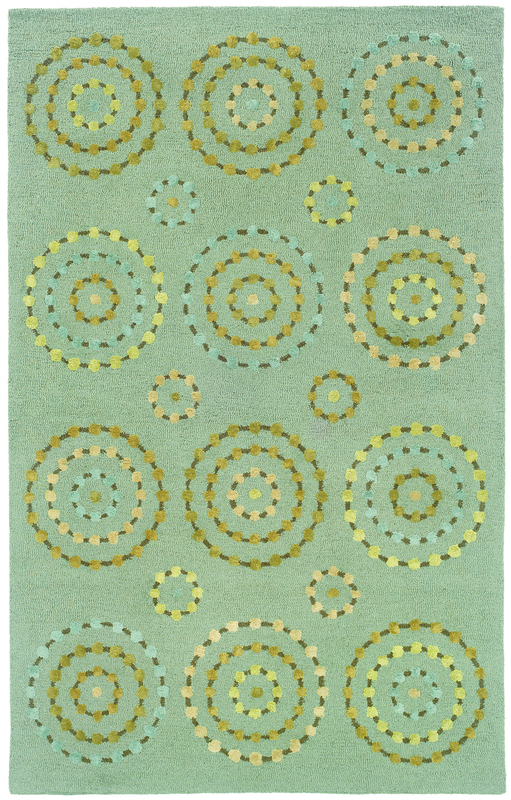 These rugs are crafted from wool with faux silk accents for that extra bit of shine and sparkle.